Let the apple picking begin! 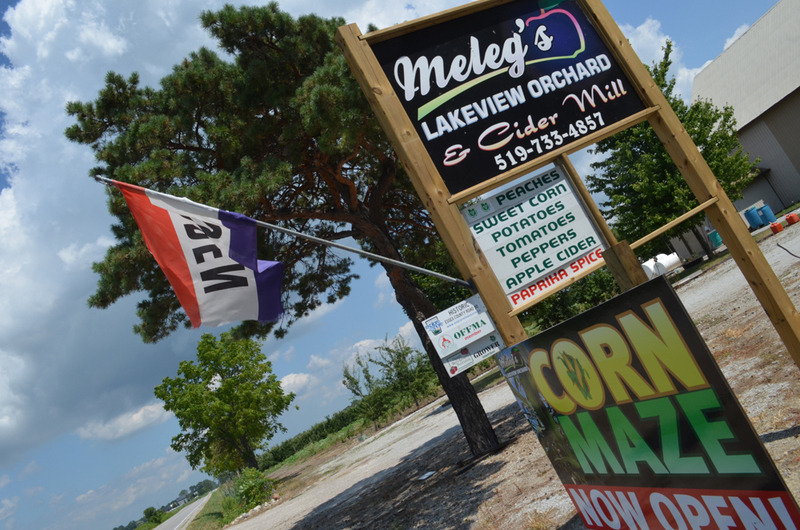 Meleg’s Lakeview Orchard‘s U- Pick apples will be avaialble starting this weekend, August 25, 2012. The varieties that will be available now for picking will be Golden Delicious and Gala. This is a great opportunity to take the kids out (or release the inner child within yourself) and run around in their new expanded corn maze or take aim with their potato slingshot. Peach and apple pies as well as sweet apple cider will also be available.